A vast collection of ivories from The Sir Victor Sassoon Chinese Ivories Trust will be going on display at the British Museum after it acquired the collection earlier this year. Museum director Hartwig Fischer said he “supports the proposal to ban the modern ivory trade worldwide” but that it is “right for the museum to collect historical specimens”. A ban on the trade in ivory, with a number of exemptions such as trade to and between museums, is coming into force later this year. 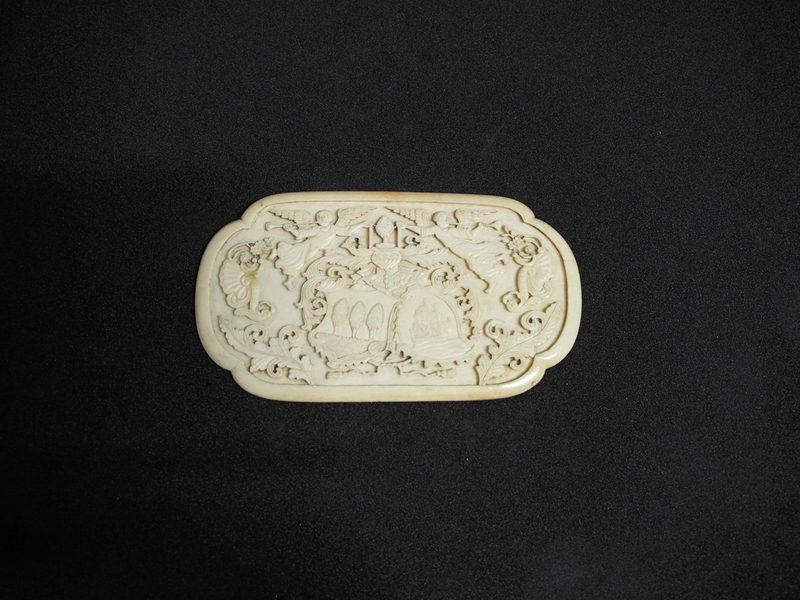 The Sassoon collection comprises 556 pieces of ivory carvings was initially amassed by Sydney Edward Lukas (1883-1970) during his stay in China between 1915 and 1927 and later acquired by Sir Victor Sassoon (1881–1961) in 1937 or 1938. The Sir Victor Sassoon Chinese Ivories Trust was set up in 1955 and the trust continued to purchase further objects to supplement holdings and fill gaps. 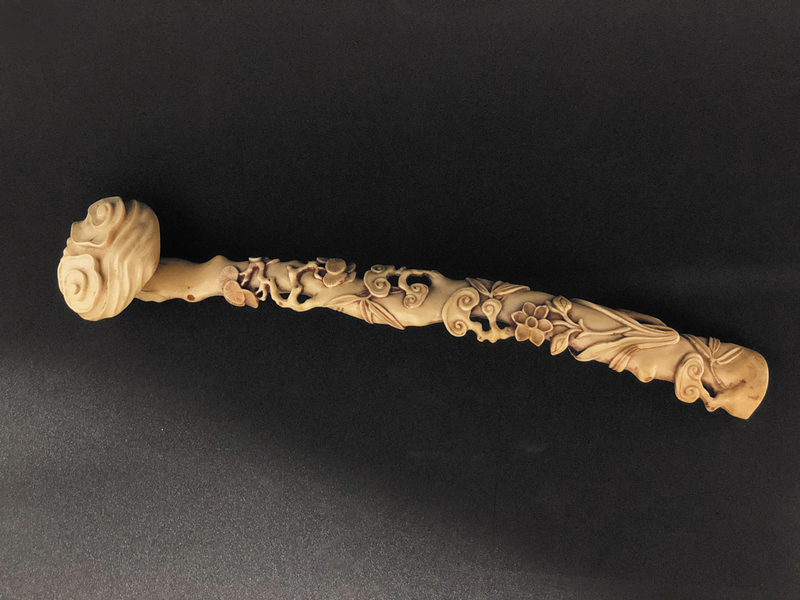 The museum described the Sassoon collection as an “invaluable addition to the collection in the British Museum due to its importance for the study of the ivory carving craftsmanship and material culture during Ming and Qing periods”. 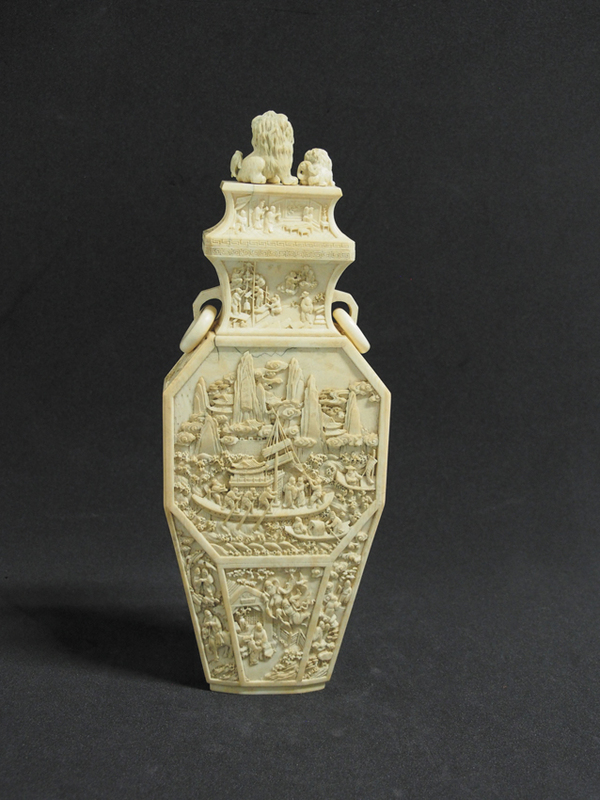 It acknowledged that “assembling a collection of Chinese ivories in such a scale would be virtually impossible today” due to restrictions on trading ivory. Some of the ivories are on display in the British Museum's Asia Gallery and all of works are available to see via appointment in the study rooms.